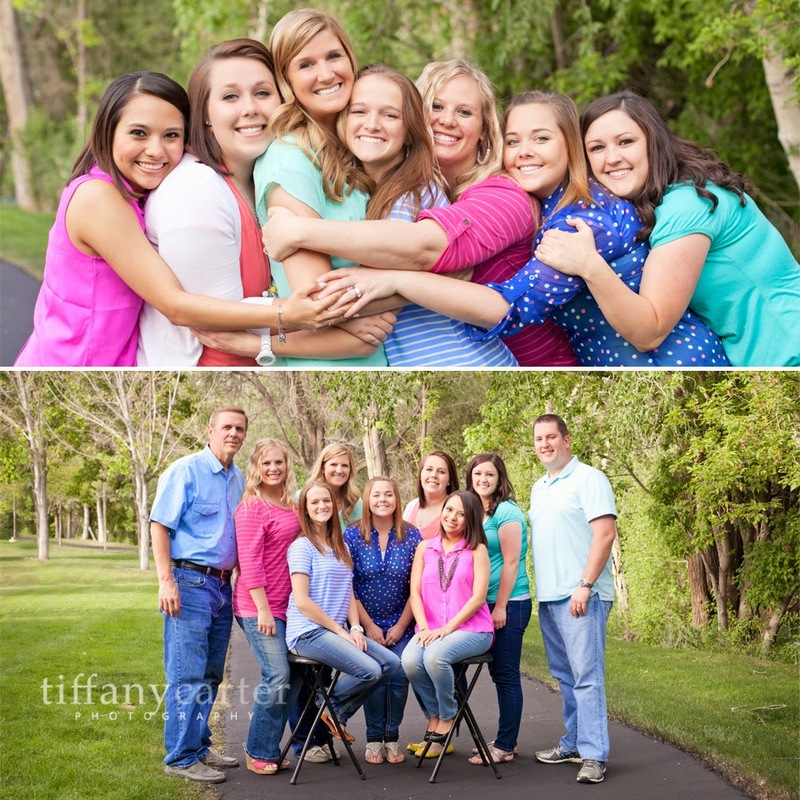 Don't you love those times when you feel completely at ease and that you are instantly part of the fun group! 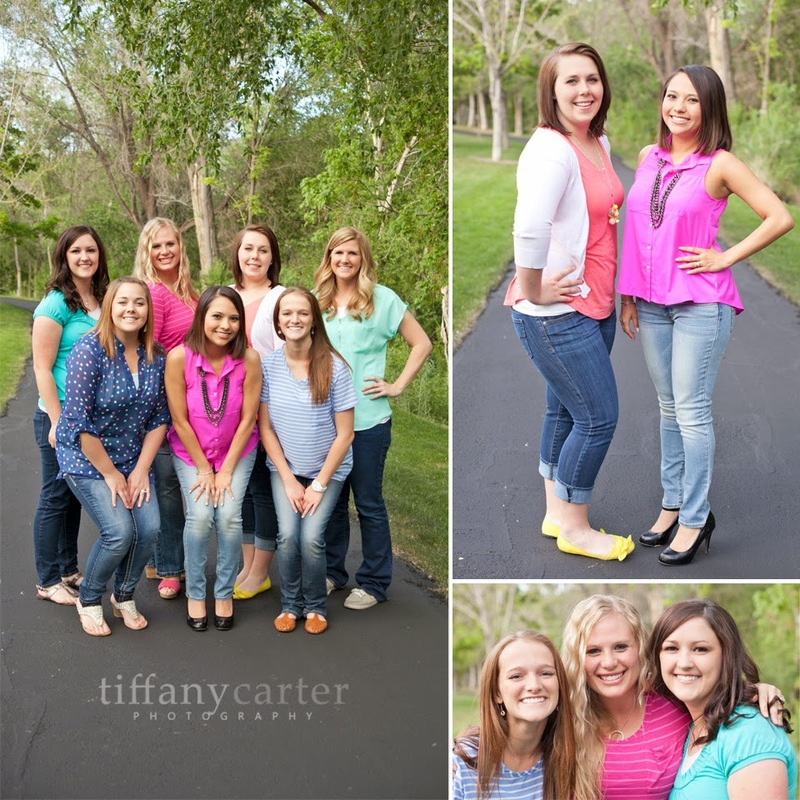 This shoot definitely did NOT disappoint. 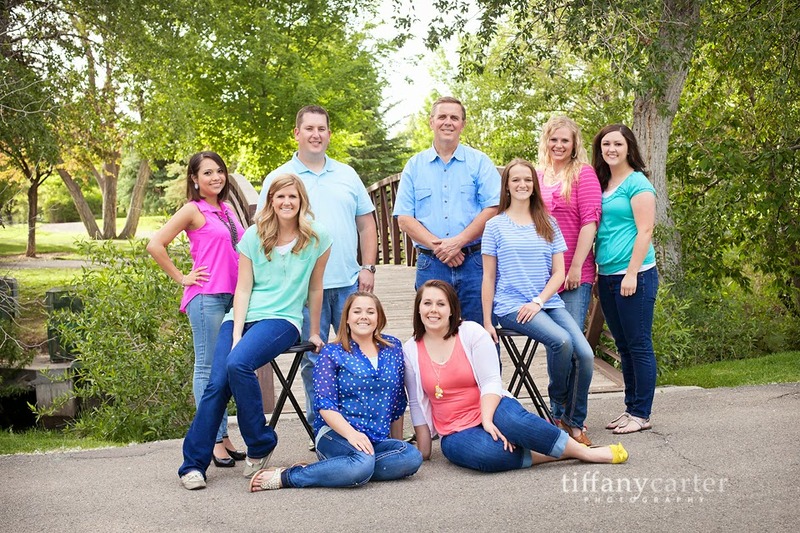 What a great group of people. We laughed and had so much fun during the session. 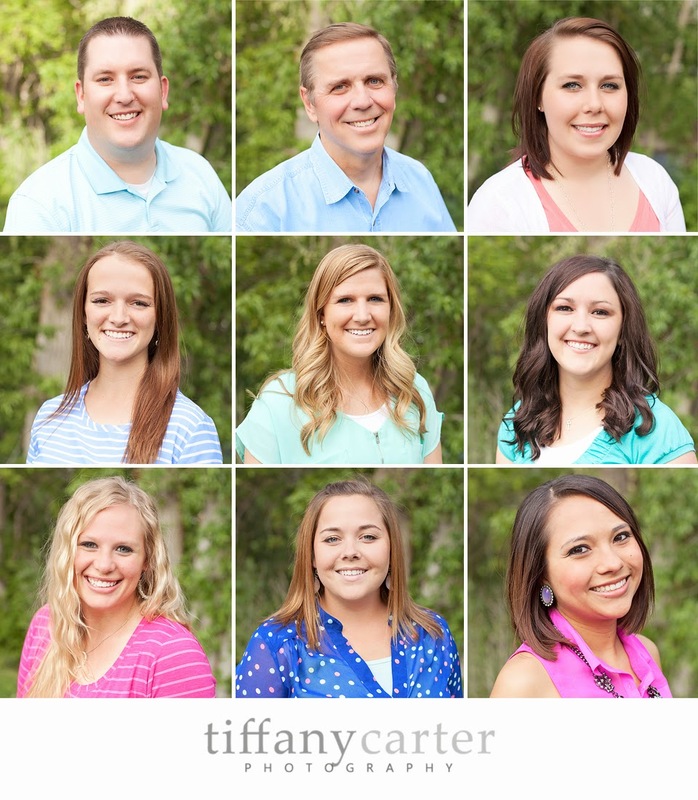 Meet the crew of Canyon Gate Dental, located in Orem, UT.